Why Bollywood actresses support each other?. There is a saying that 'women can never praise women'. You will have heard this story many times and felt In fact, some women have more irritation than each other. They do not like to see each other moving forward. But such women should learn Bolivuch from those Acts who praise not only their fellow actresses but also always support them and try to learn their work rather than teasing them. Today, we will tell you about the mutual relations of some similar expressions. Alia Bhatt and Kareena Kapoor Khan. Kareena Kapoor Khan and Priyanka Chopra. 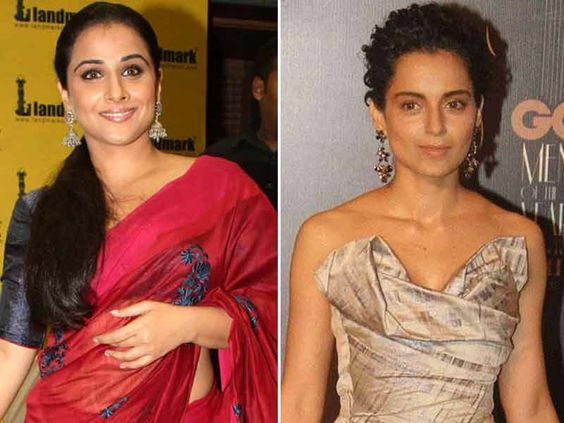 Kangana Ranaut and Vidya Balan. Sonam Kapoor and Anushka Sharma. Sonam Kapoor and Anushka are considered to be fashion icons in the Bollywood industry, and they do troll for whatever they wear. But both actresses have support systems in each other for the industry. In particular, Sonam is more supportive of Anushka. Sonam had said on a tweet made by Anishka fan: "Anushka all burns with you because you are a beautiful and successful woman." 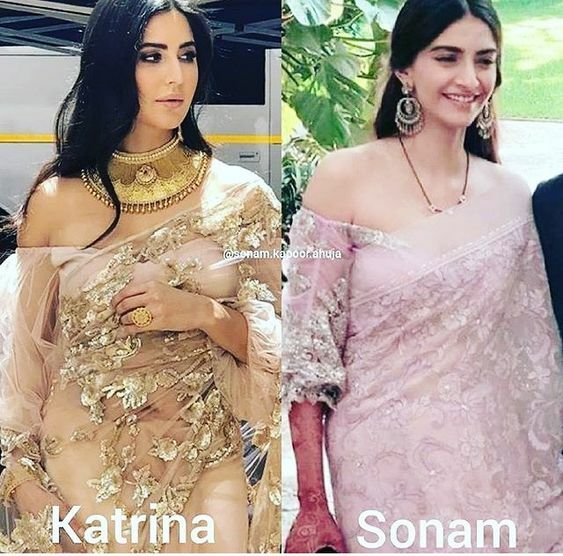 Katrina Kaif and Alia Bhatt. At a time when people used to make many things about Katrina Kaif and Alia Bhatt. The reason for the breakup of Katrina and Ranbir Kapoor was also known to Aliya for some time. Not only that, Katrina is jealous of Alia's advertisement, people also spoke like this. But in spite of all these actresses were always standing in support of each other. Neither did Alia take anything in the serial nor did Katrina pay attention to the rumors. Rather, Katrina said during the interview, "There is a difference in the age of Mary and Alia, the work I have done before, is doing it now, but she is doing well too and I am proud of that she is so proud that she is so low Are doing so well in time.